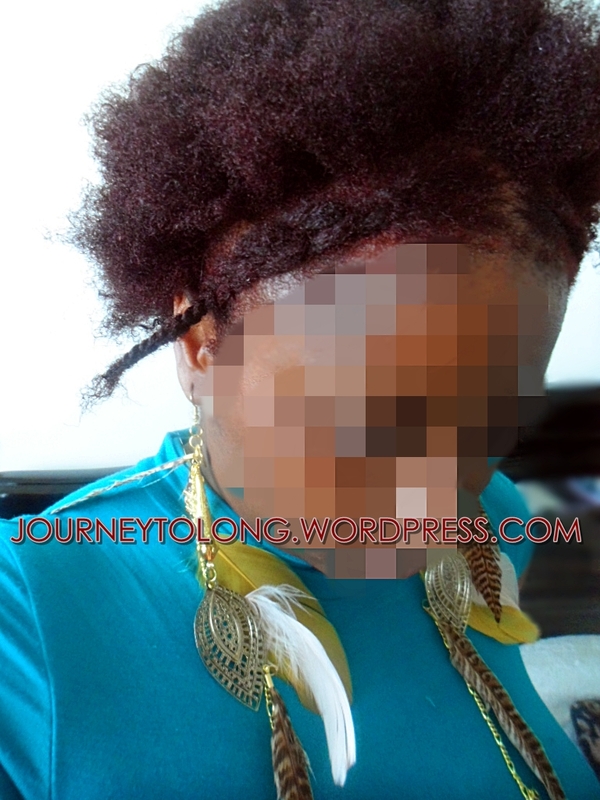 Well its been a long time since I have updated about my hair journey and hair growth goodness I dont know where to start or where I left off so I will just start by telling what I remember and whats going on right now. Over the months of this year I dyed my hair 3 times. The final time in May, I finally got the results I was looking for which were red. For the month on June I basically went without my Texturemenatural products so I really was not on top of moisturizing my hair like that. 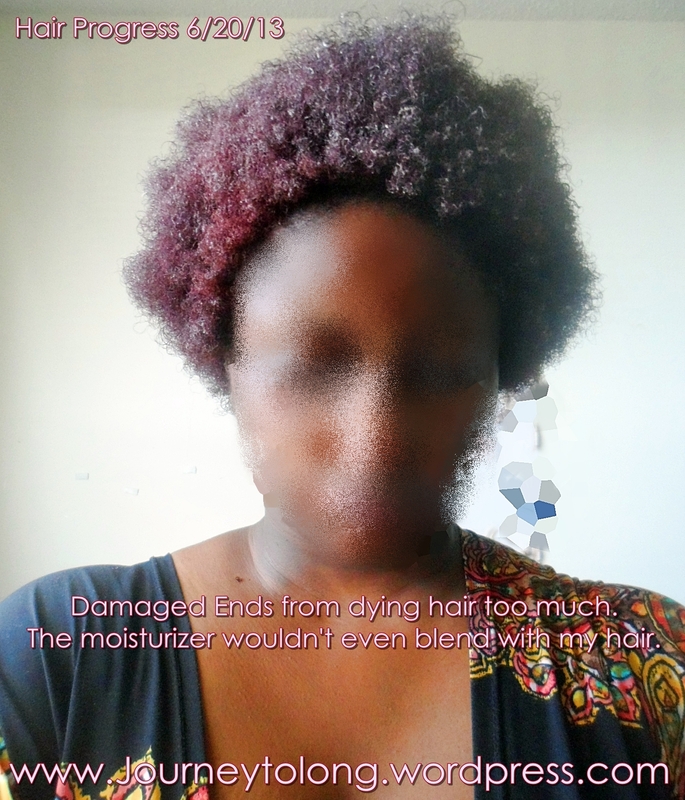 Fast forward to July I finally received my texturemenatural products and began to moisturize my hair. I then noticed that the roots of my hair were healthy but the tips would not take in any moisturizer and my hair was shedding like crazy. I mean I lost A LOT of hair! I was getting ready to take photos of my hair at the time to update my blog so I began detangling it with my wide tooth comb. Let me tell you, I have NEVER had such a hard time detangling my hair in my entire LIFE and it wasn’t even as long as it originally was. Hair was falling EVERYWHERE after detangling all of my hair it was STILL TANLGLED!! So I braided it down and washed my hair with acv (Apple Cider Vinegar). (I got some of the apple cider vinegar on my face and I broke out like a motherf*cker the very next day.) After I finished with the acv I put some leave in conditioner in my hair and the conditioner wouldn’t take to my hair either. It took to the roots but not the ends. Here is a photo of how my hair was looking. So I went to the internet I did a little research and asked some questions. I did a little something with some tea to revive it but it did not work. At first I thought all I needed was some dusting of my ends because I hadn’t cut my hair in a looong time. But then as I began to cut my hair in sections I realized that I had dyed my hair so much that the ends had been damaged badly. The only reason I knew this because my ends were like that throughout my hair. If it were something else all of my ends would have been split or shedding so much. So after cutting my hair I began to de-tangle it again, it was simple as pie! Unfortunately I do not have any photos of how my hair looks after the trimming but I definitely took a huge step back growth wise. I had to cut of about HALF of my hair. I went from shoulder length to mid neck length hair. Now I know that I am completely done with dying my hair. Plus the only reason I wanted to dye my hair was so that I could see how much my hair is growing and I got that. So there is no need for dying the rest of my hair. Besides by the time my hair reaches a certain length I’m pretty sure the hair that I had dyed will be gone due to me trimming my ends. So I’m not worried at all. 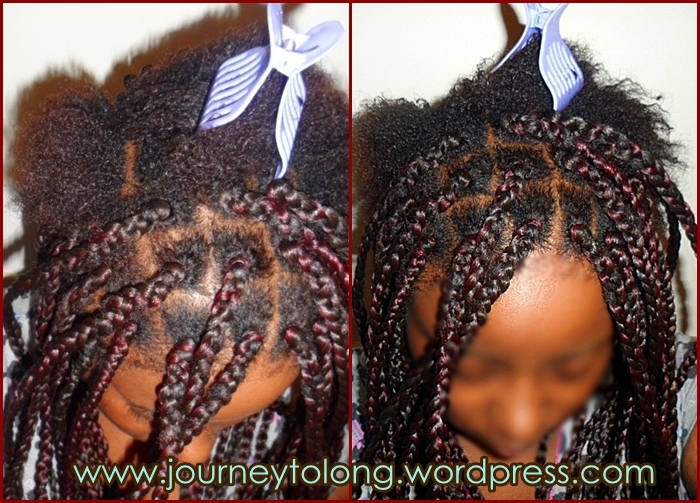 Right now I braiding my hair in big box braids, about 35 braids using kanekalon hair. Oh and ALSO as I was braiding my hair and sectioning it I found something out! I have more than one texture in my hair. That’s answers my question I kept to myself “Why does my hair in the middle of my head take to moisture more?” And the reason why is because its a different texture. I’m not sure what texture it is but the curls are a lot bigger than 4c. The photo I have of them really doesn’t show how curly it is…maybe when my hair grows a little longer I can show it more. But overall I am very happy with my hair journey. Since this is just a hair journey update I wont tell about anything else I would include how I’m feeling and where my mind set is right now in another post probably for tomorrow morning. Below are photos of ALL of my progress since November 2012. 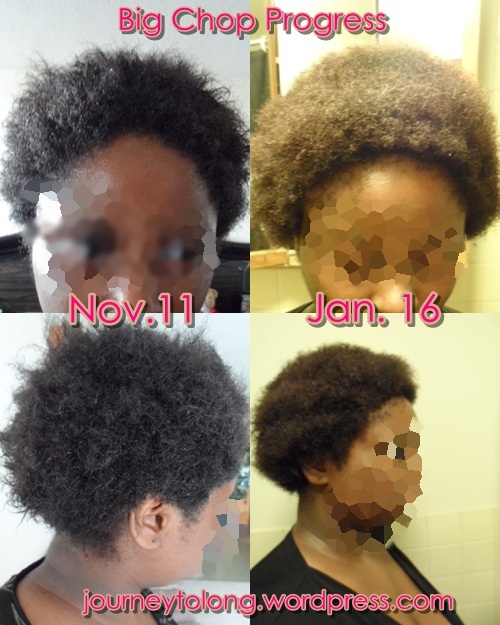 From my day after my big chop of struggling with high porosity hair to seeing growth to finding the perfect regimen for my hair and lessons learned. 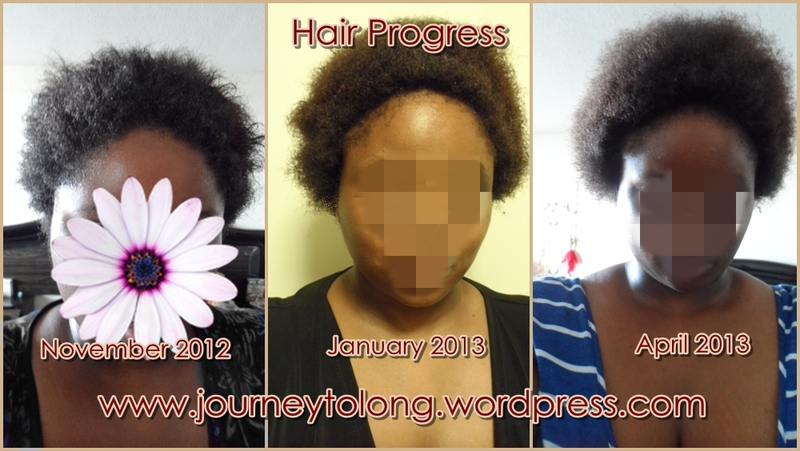 I can’t wait until Novermber 2013 so I can compare photos and see my growth. Even though I had to cut my hair I know its A LOT longer than what it was when I started. So this month I went for it! I know I said after dealing with Dark & Lovely that it would be my last run with dying my hair but I just had to give it another try. I used textures and tones Red Hot. The lightest red that they had available. This time around I didn’t suffer and any tangles. I left it in my hair for maybe 32 min because I was watching Bad Girls Club Reunion (TEAM SHANROCK!) lol. I am sooo happy with the results. I rinsed my hair with cold to warm water. Then instead of using shampoo I used ACV (Apple Cider Vinegar) to clean my hair. I used the conditioner provided with the dye. My hair loooves that conditioner I think I will switch to that conditioner whenever I clean my hair from now on even though its sulfate. I only wash my hair maybe once or twice a month. 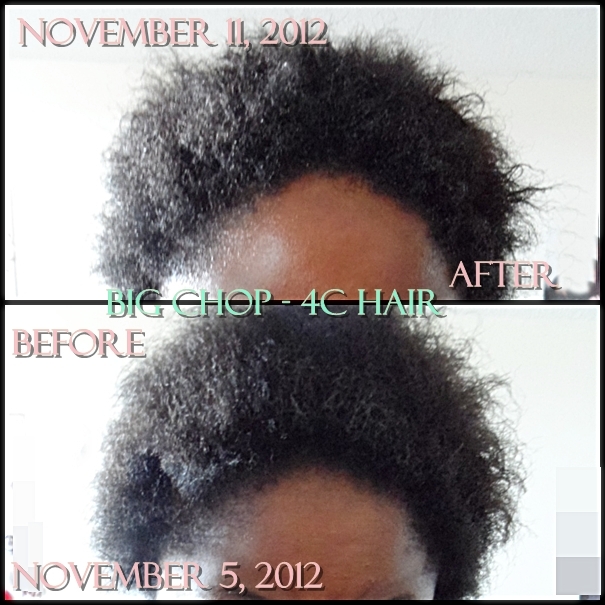 Here are the results, in the photo and no I haven’t suffered any major hair loss just the regular shedding. 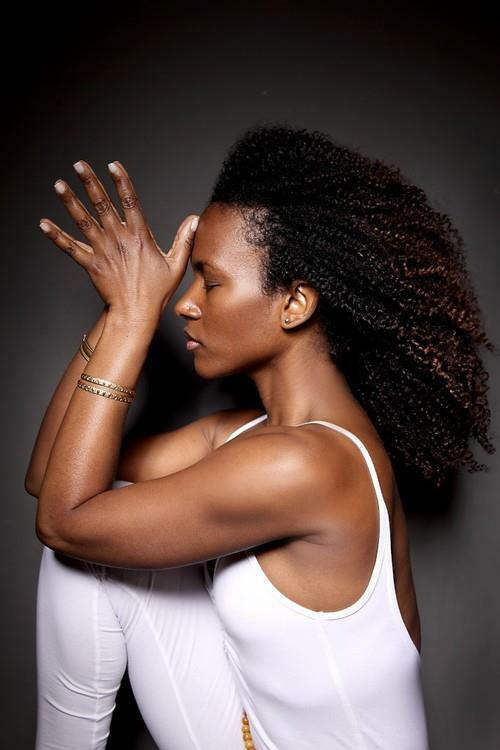 I had just finished moisturizing and sealing my hair so my shrinkage had set in. 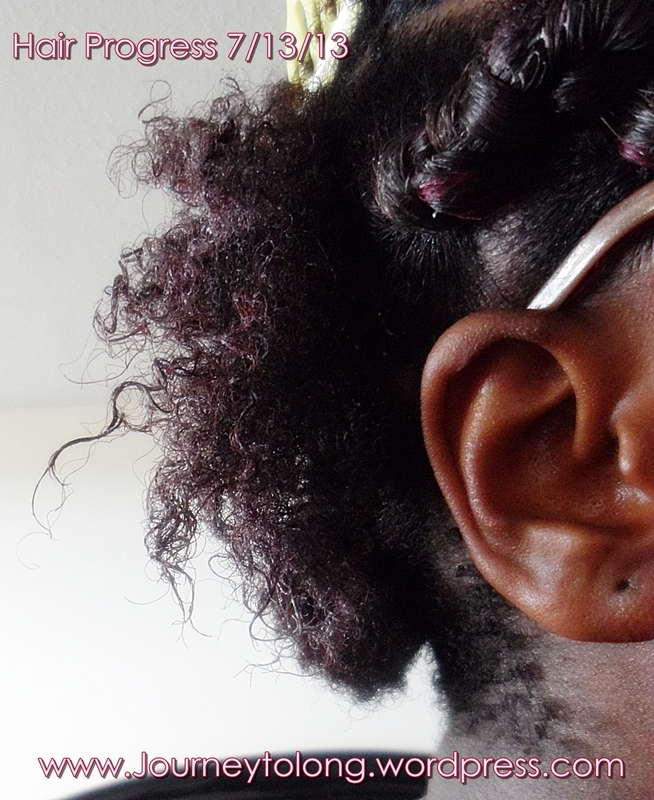 When I take my photos of my hair progress I usually have my hair fluffed out using water only. In the photo I have my hair braided in the front in preparation for my half wig. I’m not the best braider lol so don’t make fun of me, I try! The earrings I made, I plan on wearing them for graduation. I really want to wear my natural hair for graduation but when I told my mom she looked at me and said NO you can wear your natural hair any day but graduation. Honestly I agree even though it seems as though its against the whole going natural journey I still don’t feel comfortable with everyone seeing my hair yet. I do plan on wearing my natural hair by the end of this year though. I can honestly say that this will be the last time I dye my hair. I got the results I have been wanting for a very long time and the point behind me dying my hair was just so that I can see my growth progress better. Plus once my hair grows to my desired length, 23 inches, it will look like a nice ombre color :D…unless I end up trimming it . 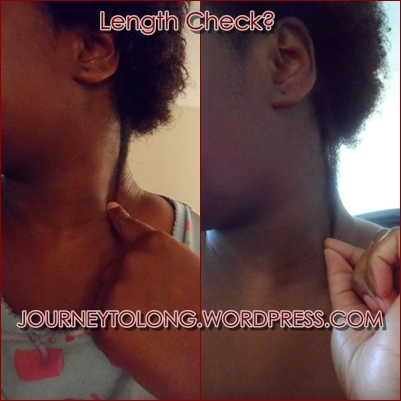 Heres my length check for this month. That was my hair in January/Feb now its May. Doesn’t look like much of a difference but its grown a tiny bit…might be due to me dying my hair too much. Hopefully by December I’ll be able to see a huge difference. Hair Journey Update: My 4c Hair Tangles When I Wash It..
One thing I have been battling with since my big chop is washing my hair. I have never been a fan of washing my hair, I usually try to skip it unless my hair feels dirty or build up in it. The reason why is even when I detangle my hair, it still tangles and if it doesn’t tangle then it leaves my hair/scalp squeeky clean and dry. Even though naturals shouldn’t use sulfate shampoo, if the organic shampoo tangles my hair too much then I have to result to using sulfate shampoo to get it untangled.